MOTU has posted updated drivers for all MOTU FireWire audio interfaces and PCI audio interfaces to make them fully compatible with Panther. In addition, MOTU has posted an updater for Digital Performer, Version 4.11 (available free of charge to all registered DP4 users), which is required for full Panther compatibility. The 001 is incompatible with the Power Mac G5 because of physical incompatibilities with the G5's 3.3 volt-signaling restriction, which does not allow the 001's 5 volt signaling. (See the website below). But the news here is actually even worse: d24 and farm cards from Pro Tools|24 systems are incompatible, as are Pro Tools|24 MIX I/O (not to be confused with MIX Core or MIX Farm). 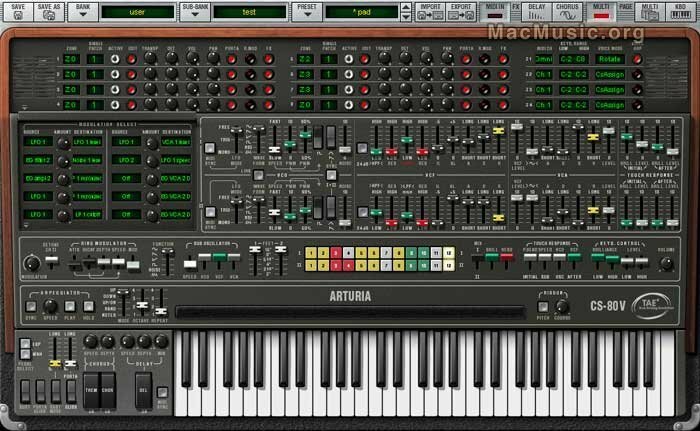 Audiomedia III and SCSI|64 Kit cards are also incompatible, although that's not likely to cause any shed tears. read more Post a comment ? Applied Acoustics Systems offers to users of EVP88 and EVP73, the opportunity to explore the Lounge Lizard EP-2 - Electric Piano. 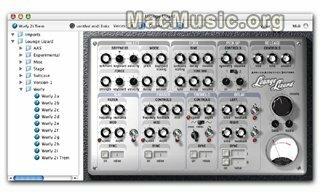 This physical modeling based plugin is ASIO, CoreAudio, CoreMIDI, RTAS, and VST compatible. AAS website Post a comment ? Updates for Peak, Peak LE, and Peak DV to version 4.02 for compatibility with Apple's new Mac OS 10.3 (Panther) are forthcoming. Until these updates are available, we do not recommend Peak owners upgrade to OS 10.3. This update is a free patch for all Peak 4.0X owners and will be downloadable from our web site. BIAS Deck is currently OS 10.3 compatible. 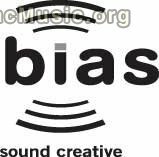 BIAS SoundSoap plug-in is currently OS 10.3 compatible, but the standalone version will require a software update for OS 10.3 compatibility. This update is a free patch for all SoundSoap owners and will be downloadable from our web site.